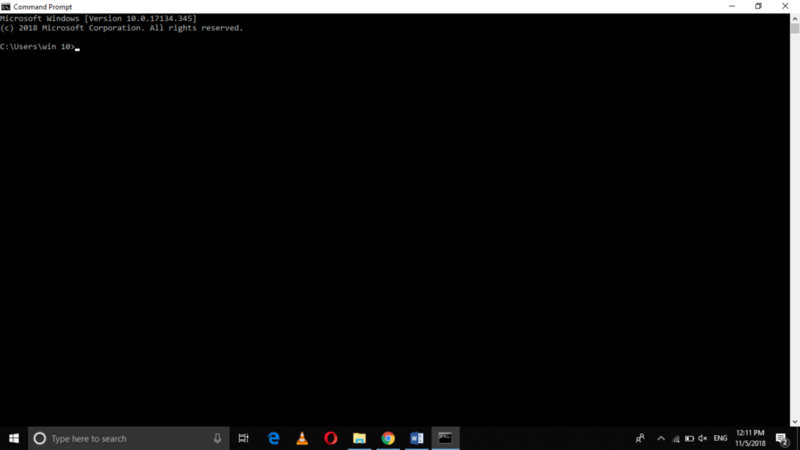 Windows 10 provides us with a utility through which we can remotely shut down or restart any Windows 10 PC connected to our network. 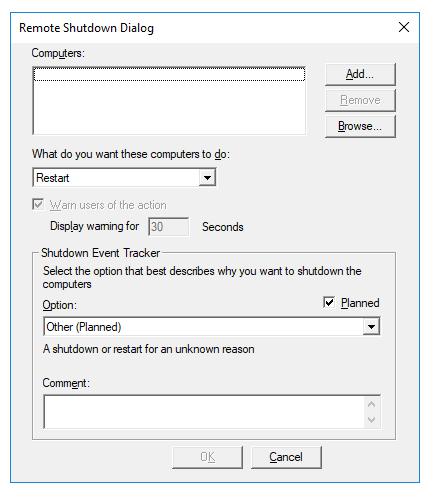 We can use this utility only if all the PCs that we want to remotely shut down or restart are configured accordingly. 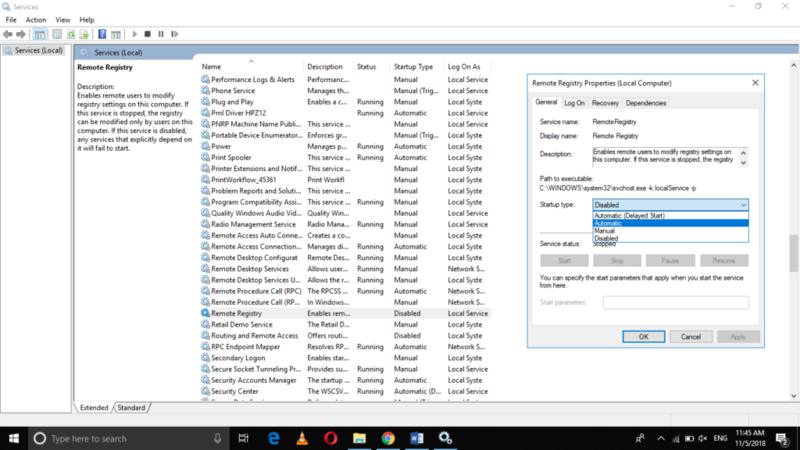 Once we manage to configure the desired PCs, it is just a matter of seconds to remotely shut down or restart any Windows 10 PC. 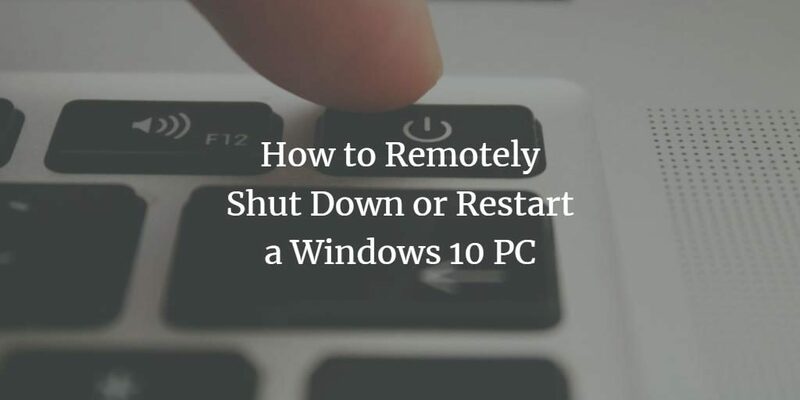 In this article, we will explain to you the method through which you can remotely shut down or restart a Windows 10 PC. Locate the Remote Registry field as highlighted in the image shown above. You can clearly see that it is disabled by default. Click on the dropdown list corresponding to the field of Startup type as highlighted in the image shown above. Click on the Change Settings button as highlighted in the image shown above. 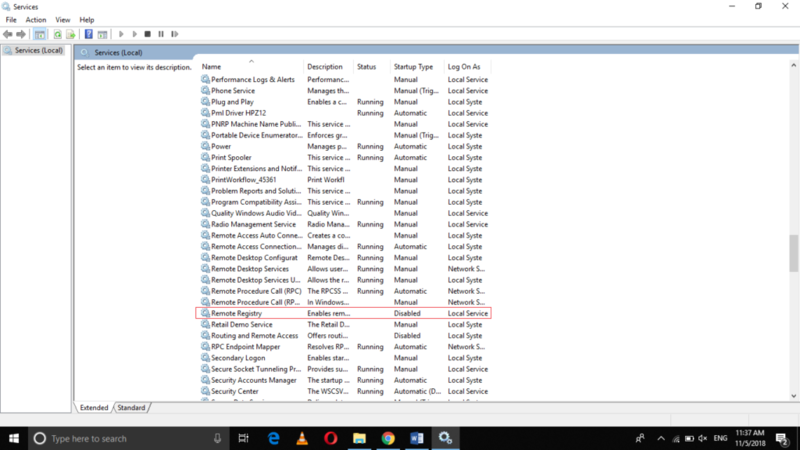 Locate the Windows Management Instrumentation (WMI) field as highlighted in the image shown above. 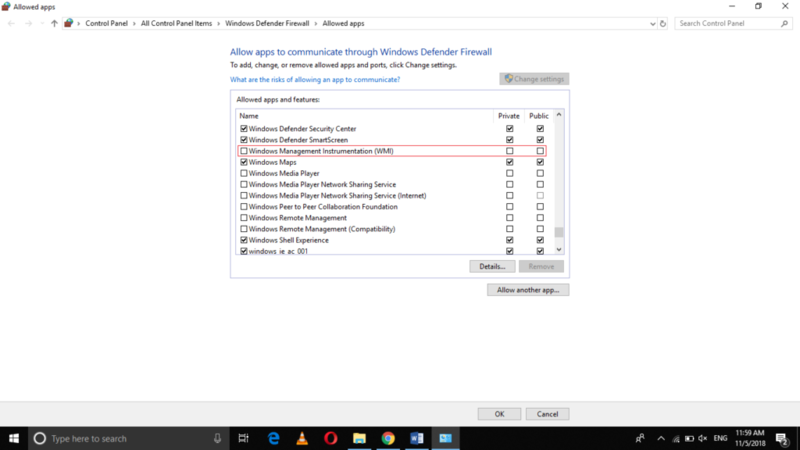 Check the checkbox corresponding to the field of Windows Management Instrumentation (WMI) in order to enable it. After enabling this, you are done with your configurations. 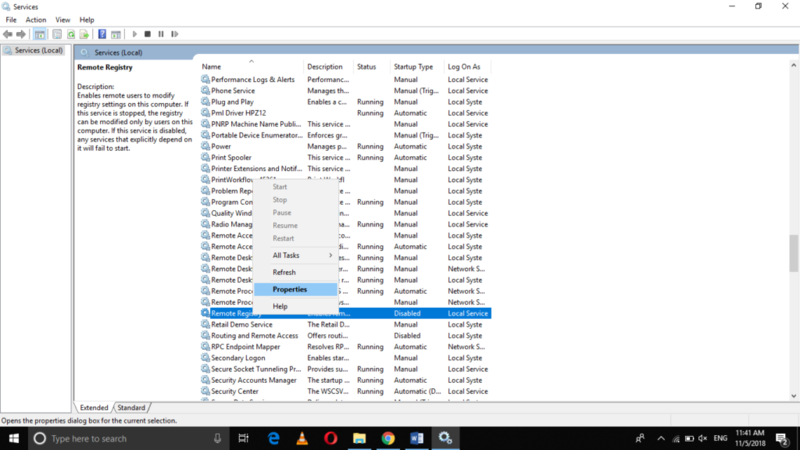 Now you need to set up the machine with which you want to remotely shut down or restart the PCs connected to your network. Now you can add those computers that you want to remotely shutdown or restart by typing their names, one by one to the text box corresponding to the field of Computers and then click on the Add button. Select the Restart or Shutdown option according to whatever you want to do with these computers from the dropdown list corresponding to the field of “What do you want these computers to do”. Finally, click on the OK button in order to perform your desired action. 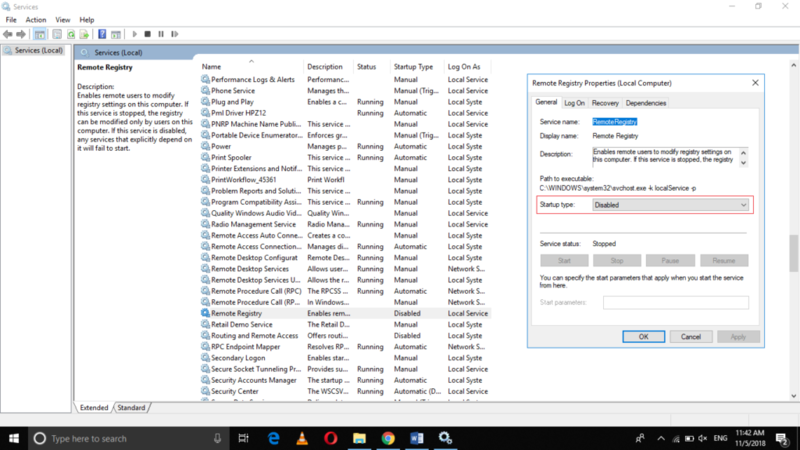 By following the method discussed in this article, you can remotely shutdown or restart any Windows 10 PC that is connected to your network. In this method, the configuration part is a bit too difficult and you need to follow all the steps very carefully in order to get your work done. 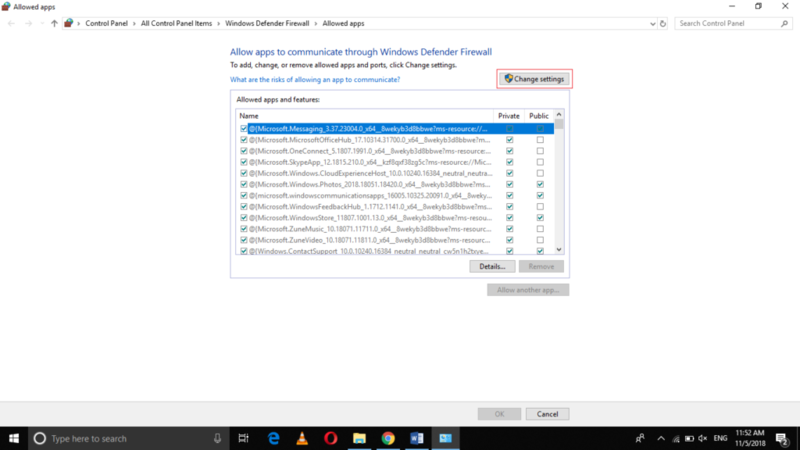 However, once you manage to do all the required configurations, it is just a piece of cake to remotely shutdown or restart a Windows 10 PC.